Home featured News When is Gamescom, what is the schedule and how to watch it? 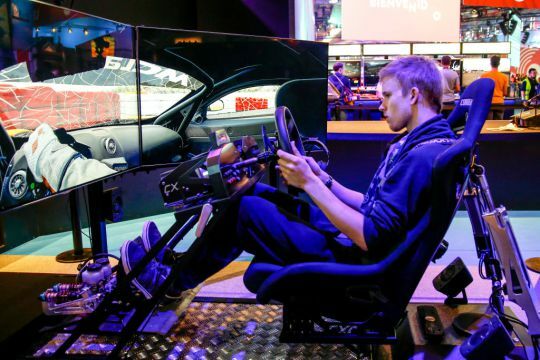 When is Gamescom, what is the schedule and how to watch it? Gamescom is now less than 24 hours away with fans expecting plenty of exciting announcements about upcoming games and hardware. 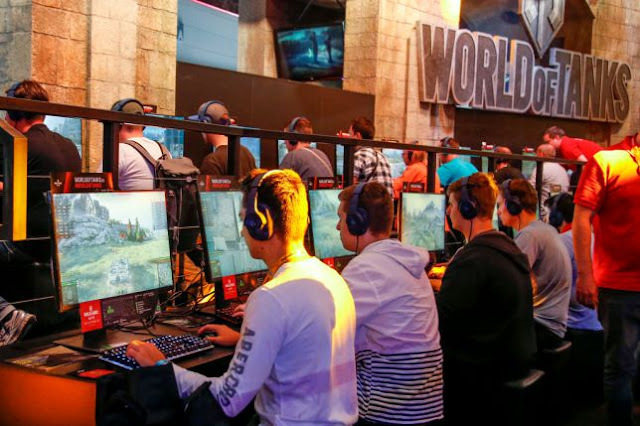 The 5-day video game event will be celebrating its 10th anniversary and it is expected to be bigger than ever with exhibitors expected from more than 50 countries. ‘Diversity wins’ is the main theme for Gamescom and it celebrates the growing diversity in video games. Here is everything that you need to know if you want to get involved with the event. When is Gamescom 2018? 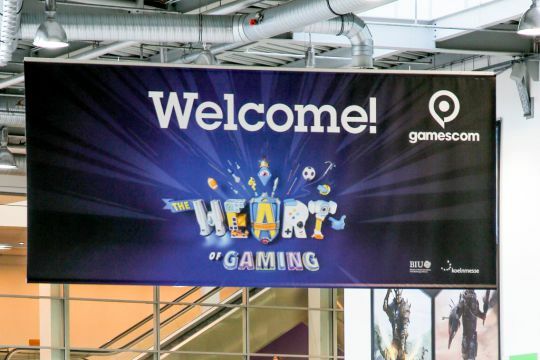 This year Gamescom will be running from Tuesday 21 August until Saturday 25 August and it will be held at the Koelnmesse convention centre in Cologne, Germany. Tuesday will mainly be just for trade visitors and the media, but it will then be open to all members of the public between Wednesday and Saturday. The main entertainment area will be open from 10am until 8pm on Tuesday and Wednesday, then 9am until 8pm on Thursday and Friday. How to watch Gamescom Tickets for the Friday and Saturday events have sold out, but there are still some available for Wednesday and Thursday. Most of the shows from the various companies attending the event will be streamed live on their respective social media channels. 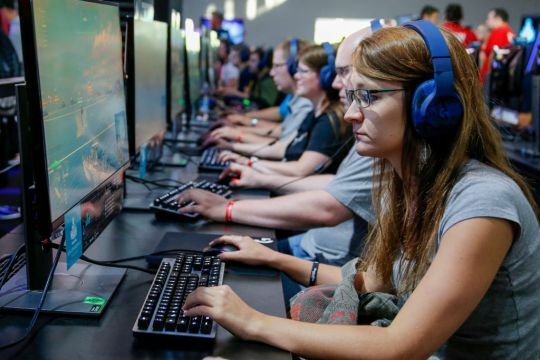 Many big companies including Microsoft, Sony and EA haven’t spoken about holding conferences on stage this year, so fans may be restricted to just booths at the event which will give fans the chance to try demos and see the latest news on upcoming games. The best way to keep track of upcoming events and news is to follow the companies on social media or check back here at Game Central for the latest stories to come out of Gamescom. Gamescom 2018 schedule A full schedule hasn’t been released by Gamescom and many companies have been keeping quiet about exactly what fans can expect, but there will be a number of publishers holding their own conferences during the 5 day event. Most companies are expected to stream their content on YouTube and you can find exact information by visiting their website or checking their social media for news, schedules and potential streaming details. Bilzzard will be holding events throughout Wednesday, covering all of its main games which players can watch on the Blizzard YouTube channel. Microsoft won’t be hosting a conference this year but there will still be a booth, as well as a special ‘Inside Xbox’ livestream that fans can watch on Tuesday 21 August from 3.30pm BST. Sony is likely to be promoting its upcoming Spider-Man game that releases in a few weeks time, and players are likely to get the option to try demos for upcoming games. EA has confirmed that it will be sharing the latest details on FIFA 19 and Battlefield V. Fans attending can also step away from the gaming for a while and take a break on the outdoor beach. There will also be a signing area, laser tag and an escape room set in a truck.